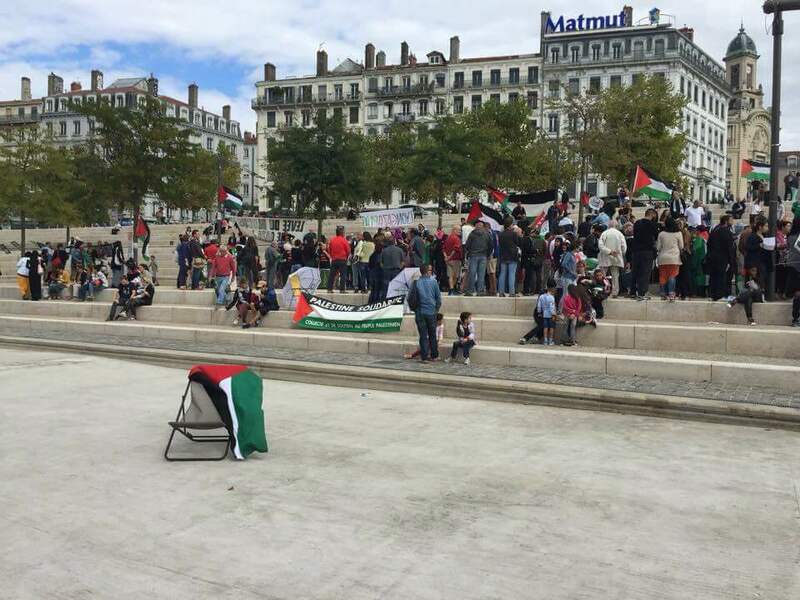 On 5 September 2015, over 1,000 people in Lyon, France came out to the “Gaza Beach Lyon” to stand in solidarity with Palestinians in Gaza and on hunger strike in Israeli jails. Organized by Collectif 69 Palestine, the afternoon gathering included a speech by Gilles Devers, a lawyer from Lyon, on Israeli violations of international law, the International Criminal Court and administrative detention, as well as Palestinian songs and a speech from Gaza by Ziad Medoukh. 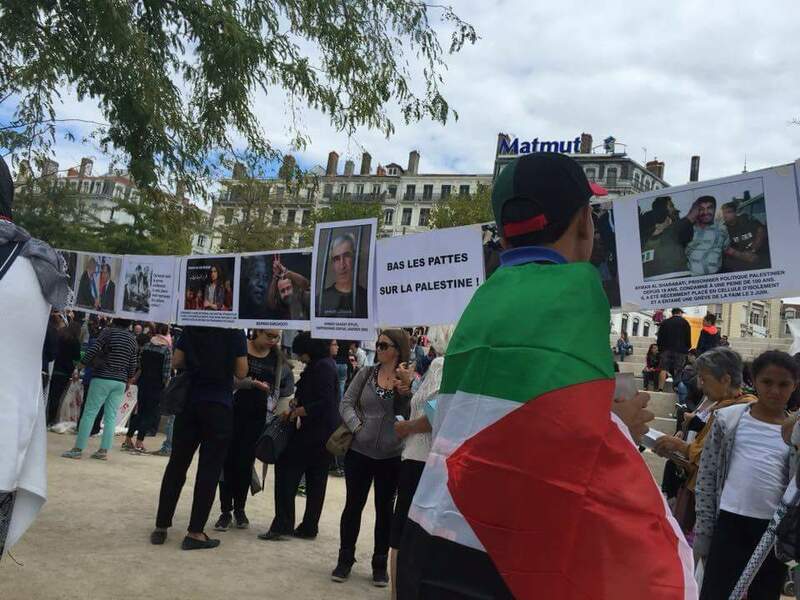 The event, demanding an end to the siege on Gaza, the rebuilding of Gaza, freedom for Palestinian prisoners and an end to administrative detention, also included flags and banners demanding freedom for the prisoners and supporting those involved in the “Battle of Breaking the Chains,” since 20 August. Palestinian prisoners released in the Wafa al-Ahrar agreement and then rearrested are considering taking steps toward an open hunger strike, said Palestinian lawyer Jawad Boulos on Sunday, 23 August. 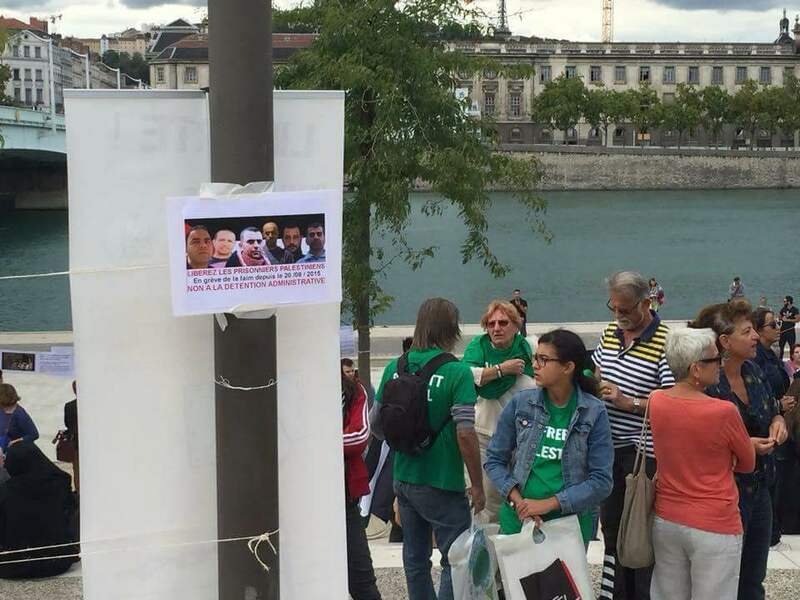 Boulos visited the re-arrested prisoners from Jerusalem – who were rounded up in mass arrests in summer 2014 and then had their original sentence reimposed by a secret Israeli military commission without charges and on the basis of secret evidence. Adnan Maragha, Nasser Abed Rabbo, Jamal Abu Saleh, Alaa Bazian and Aref Fakhouri – as well as former long-term hunger striker Samer Issawi – are awaiting the decision of the Israeli occupation Supreme Court in their case against the reimposition of their sentences. They urged actions on the legal, political and popular levels to support their freedom. 63 former prisoners have been rearrested by the Israeli occupation army after their freedom in the 2011 exchange agreement with the Palestinian resistance which saw 1000 Palestinian prisoners released in exchange for the captured Israeli soldier Gilad Shalit. Samer Issawi reported that he ended his solidarity hunger strike on Thursday with Muhammad Allan after several days, at the news of Allan’s own strike ending. The first six Palestinian administrative detainees to launch the collective hunger strike in Negev prison in the Naqab desert – who will be joined by new batches of detainees in the coming weeks and days – are now entering their fifth day of hunger strike. 250 Palestinians held without charge or trial in Israeli prisons have announced their intention to join the collective hunger strike against the policy of administrative detention. The first six Palestinians to launch the strike are: Nidal Abu Aker, Ghassan Zawahreh, Shadi Ma’ali, Munir Abu Sharar, Bader El-Razzah and Thabet Nassar. On Sunday, 23 August, they rejected a request from the Israeli prison administration to postpone their strike for a week, in which the prison administration would study their individual cases with the intelligence service and provide individual answers. 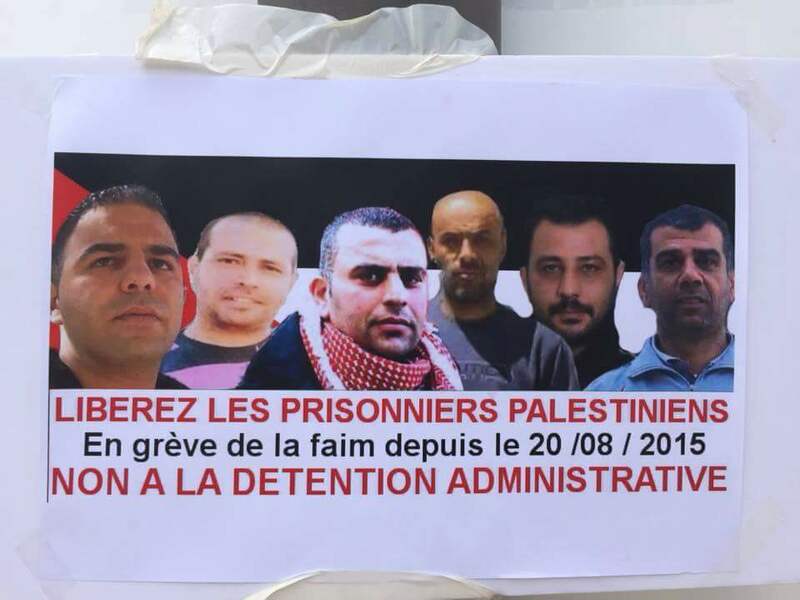 They responded with their rejection of this offer, stressing that their goal is to end the policy of administrative detention and demand their immediate release, while on the other hand the prison administration has isolated the strikers in an attempt to pressure them and isolate them from the Palestinian people. The prisoners stated that this confirms that the occupation and its intelligence service are recognizing at an early stage the seriousness of this battle and the support the prisoners will receive. 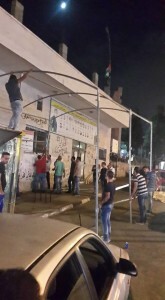 Former prisoner Adnan Hamarsheh issued a call for unified action to support the detainees, urging the construction of a permanent sit-in tent in each area raising the Palestinian flag to support the prisoners, weekly marches and press conferences updating on the prisoners’ situation, monthly workshops on the prisoners, and the involvement of schools and universities at all levels in the campaign to end administrative detention. We enter the open hunger strike strongly and collectively with our aim to bring down administrative detention. This goal is at the forefront of our demands and is a priority to raise our collective struggle as a strategic challenge to the racist, fascist law which allows our people to be detained for long periods of time – for ten years and more over multiple arrests without charges, with no right to defend themselves in a fair trial, while the “process” is a sham intended to beautify the image of the occupation and its intelligence. We believe that our demands must focus on the basis of the problem and not just its ramifications, in that we are aiming to bring down administrative detention as a law and as a policy which at this moment is depriving 480 administrative detainees and thousands of our imprisoned people of their freedom for many years throughout the occupation of our land. Although we have clearly identified our goals, we in no way believe that this fight is easy, indeed it is even more difficult. Enough is enough, and we know that the occupier will tighten its grip over our main demand and will use all kinds of fascist tactics in order to thwart us from achieving our goal, but we know that the masses of our people and their organizations and institutions will be the first engine to build local, Arab and international pressure to build a broader case against the occupation and the policy of administrative detention and force the occupier to give in to our demands. 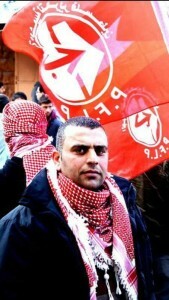 Although we are convinced with ourselves to fight this battle and determined to win, despite our awareness of the difficulty and the severity to come, we aim to achieve our goals and should focus all efforts in order to involve more administrative detainees in this action as well as building the Palestinian popular movement support, the Arab masses’ support, and international support, all for the purpose of achieving victory and the best results in this battle. The liberation of each of us is a right and a requirement, but as a target by itself it does not achieve our general interests: the occupation is easily able to turn around and re-arrest any of us after a brief period of freedom under the same policy of administrative detention. We are not individual heroes and do not claim that we alone can achieve the strategic victory to bring down this policy, but we are determined to go into this fight until the last, and we are aware that the battle is open to all possibilities, our victory or our martyrdom for the sake of a strategically important achievement. Perhaps we may achieve part of our demands; in this case we will have fought our battle with honor and dignity. We are fighting a difficult and tiring battle to destabilize the whole system of arbitrary administrative detention. This battle aims to achieve the freedom of hundreds of administrative detainees held each year under the pretext of the “secret file” and the prosecution of the Zionist security forces. This step comes in the context of the progressive and escalating struggle since the beginning of July, with the boycott of the occupation courts, we have continued this boycott and the occupation is attempting to pressure us by renewing our administrative detention for longer periods, and we know that the occupation recognizes the importance of this action in eroding and exposing its policy. We also emphasize the importance of breaking the force-feeding law, which is a decision for execution and forces us to escalate the pace of our struggle to bring down administrative detention. Our action now is “banging on the walls of the tank” [in reference to Ghassan Kanafani’s “Men in the Sun”] and opening the path for greater participation by administrative detainees and engaging all of the energies of our people at popular and official levels, and all of our international and regional friends and supporters to achieve victory in this battle, and in the long battle to remove the occupation from our land, our sea and our people forever. 250 Palestinian prisoners held under administrative detention in the “Negev” prison in the Naqab desert in the south of Palestine announced they will launch an open-ended hunger strike to defeat administrative detention. 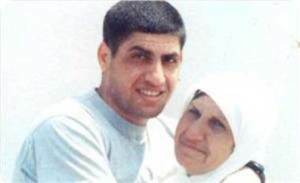 The statement, released on 18 August, also expressed support for their fellow administrative detainee, Muhammad Allan, 31, who just ended his 65-day hunger strike last night, 19 August, after a decision by the Israeli supreme court and severe damage to his health including brain damage; Allan is now again in a coma. 250 of the nearly 400 Palestinian administrative detainees are held in the Negev prison, among 1500 Palestinian political prisoners. Much of the Negev prison is constructed in tents, and Palestinian prisoners are suffering in a heat wave, with blazing sun and little protection from the elements. Nidal Abu Aker, 49, a leader of the Popular Front for the Liberation of Palestine from Dheisheh refugee camp near Bethlehem, is one of the leaders of the administrative detainees’ initiative, according to Ma’an News. The host of “In their cells,” a program about Palestinian prisoners that airs on Sawt al-Wihda radio station – the only radio station to broadcast from Dheisheh camp – he has spent 12 years in Israeli prisons, 9 years in administrative detention without charge or trial. He was most recently arrested in June 2014 and his administrative detention has been renewed four times, most recently in May. Samidoun Palestinian Prisoner Solidarity Network salutes these brave prisoners, who are putting their bodies and lives on the line to confront the occupier and its continual assaults on Palestinian lives. 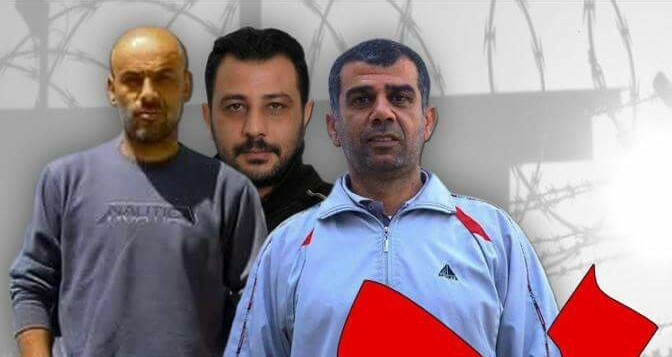 We demand their immediate release, the end of administrative detention – and the liberation of all of the nearly 6,000 Palestinian political prisoners. We pledge to act to build solidarity with their struggle, and urge all around the world to organize protests, actions and events to demand the release of Palestinian political prisoners and an end to administrative detention. To the masses of our great people, the heroes of revolution, the fiery fuel of confrontation of the Zionist occupation and the fascist colonists, to our youth, our mothers and sisters; our struggle does not relent because of your sacrifices. We greet you for Palestine. Today we face the escalating Zionist attacks against our people in general and against the rights of our Palestinian prisoners in Israeli jails, and massive harassment, frenzied campaigns of inspections and raids and the denial of the most basic rights of living that provide a minimum of human dignity. We face the continuation of the Palestinian division and its impact on the reality of our national movement in the prisons of the occupier. 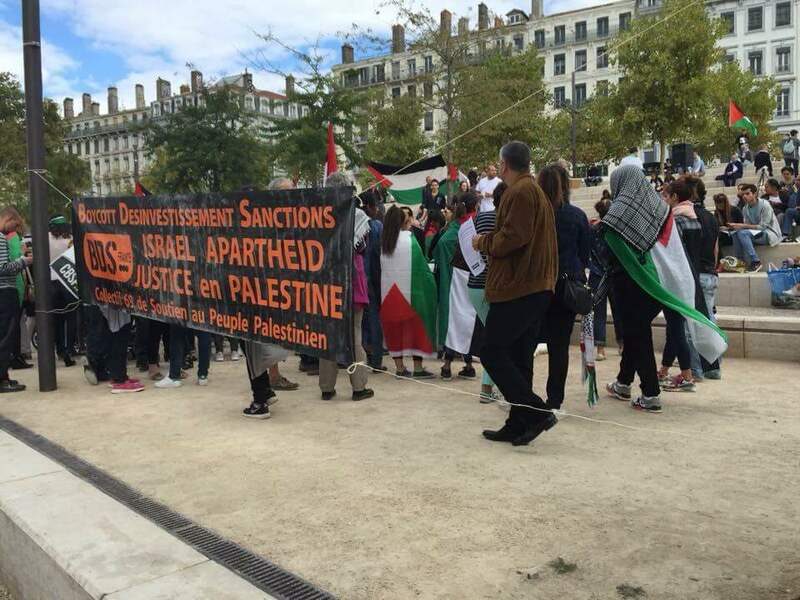 And we face the persistence of the occupier in enacting new fascist and racist laws, such as the law of death and the law of force-feeding which was recently passed, and the growing use of administrative detention. It represents a clear and explicit violation of all international conventions and human rights principles, where we are arrested for extended periods, for years continuously, at the mercy of a so-called “secret file,” where we have no right to defend ourselves. Administrative detention is a sword hanging over our necks, that eats away our flesh and blood and years of our lives without trial and without mercy. 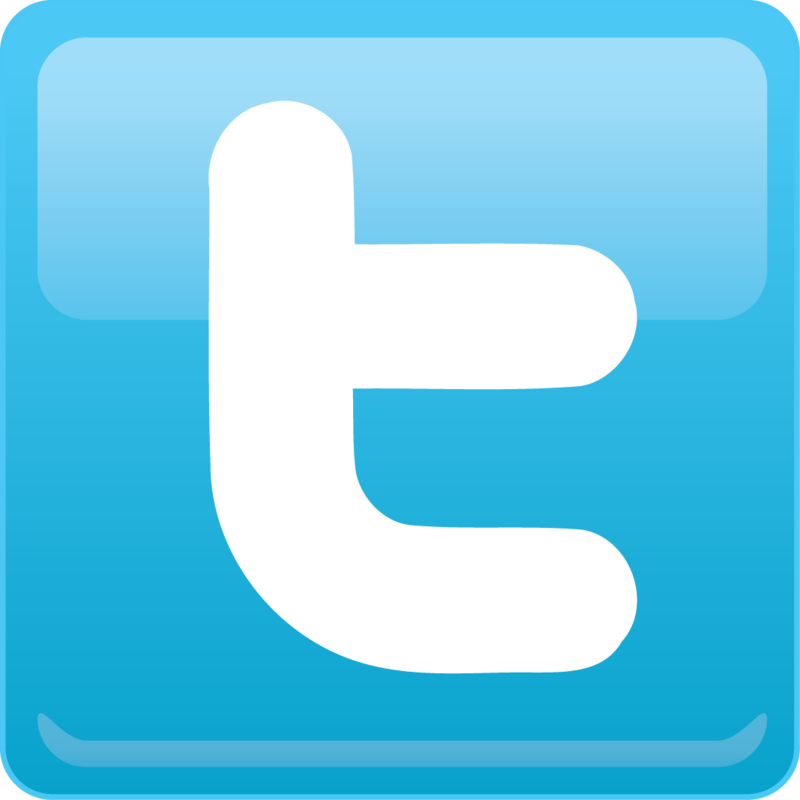 It is used relentlessly by the enemy intelligence service and by the military courts. There have been more than 480 administrative detention orders issued, the number of administrative detainees rising to a height of 650 since just last summer. Most administrative detainees have their detention orders renewed more than once. Some have spent more than five years and others ten years in administrative detention over repeated arrests. In light of this detention, we consider ourselves to be in a continuing struggle of confrontation with the occupier. Therefore, we have made our first step in confronting this form of arrest: boycotting the occupation courts issuing administrative detention orders, fully and finally, to reveal and expose the occupation before our people, our Arab nation and international public opinion, where the occupier attempts to legitimize its detention of us. Through dialogue and discussion between all administrative detainees of all political forces, with the commitment of 80 detainees we began to act from the date of 1 July 2015, where we boycotted the Zionist military courts and refused to appear because they are am illegitimate sham. We were denied the right to access our lawyers, denying us the right to a defense and representation. 1. The end of the administrative detention policy against our people and their strugglers. 2. The support to the struggler Muhammad Allan; we will not leave him alone in the battle. We refuse any decision that does not provide his freedom, and we refuse any decision to deport him, which is another violation of human rights. 3. Bringing down the law of force-feeding against activists on hunger strike, as it represents a decision for their death and a flagrant violation of international human rights principles. 4. Our immediate freedom and unconditional release, as a contribution to the demolition of the policy of administrative detention. 5. To break the deadlock and internal division, and to unify the Palestinian forces for joint national action inside the prisons, culminating in true national unity. To the struggling masses of our people, we face a complex reality that already sees a number of striking prisoners threatened with death at the hands of the prison administration and intelligence services. We cannot stand idly by and observe from afar, our will and action is united with the popular and national movement and support from the Palestinian street. We emphasize that we are with you and without your support, we cannot achieve our demands. Without you, Palestine will not enjoy its freedom, independence and the return of her children. You and your will are great, and your participation will bring victories and the rights of our people. You are with us as we are fighting our battle in confronting the occupation, and we are inevitably victorious. There are now 180 Palestinian prisoners in Israeli jails on open hunger strike and hundreds more set to begin striking on Tuesday, 11 August. The wave of strikes was initiated after Israeli special forces attacked Palestinian prisoners in Nafha, injuring 30 prisoners in a violent nighttime raid, including Ahmad Sa’adat, Palestinian political leader and General Secretary of the Popular Front for the Liberation of Palestine. 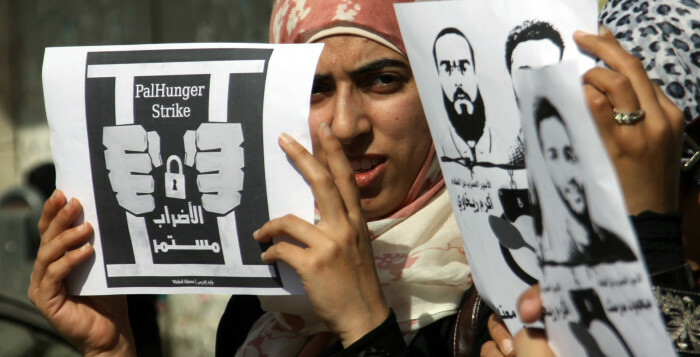 Groups of prisoners were isolated and transferred from Nafha and Palestinian prisoners launched a campaign of resistance. 120 prisoners in Nafha affiliated with Fateh launched a hunger strike on Thursday, 6 August, demanding an end to isolation and solitary confinement, the return of transferred prisoners, an end to the denial of family visits, canteen access and an end to the raids on prisoners. On 9 August, 32 prisoners affiliated with Islamic Jihad launched a hunger strike as several dozen more Fateh prisoners in Ramon and Eshel prisons joined the strike. The prisoners of Islamic Jihad announced that they were dissolving their leadership as of Monday 10 August – thus leaving no official representatives to negotiate with Israeli prison administration, and demanded the end of the isolation of prisoner Nahar Saadi, the end of the force-feeding law and in particular its use against Muhammad Allan, and expressed their support for the striking Fateh prisoners and their demands. These open hunger strikes come in addition to several individual hunger strikes, including that of Muhammad Allan, 31, a Palestinian lawyer held without charge or trial in administrative detention who has been on hunger strike for over 55 days, is in a severe medical emergency situation and is being threatened with force-feeding by the Israeli military under the new force-feeding law that has been condemned by UN representatives, the Israeli Medical Association and human rights advocates. Click here to take action on Muhammad Allan’s case! 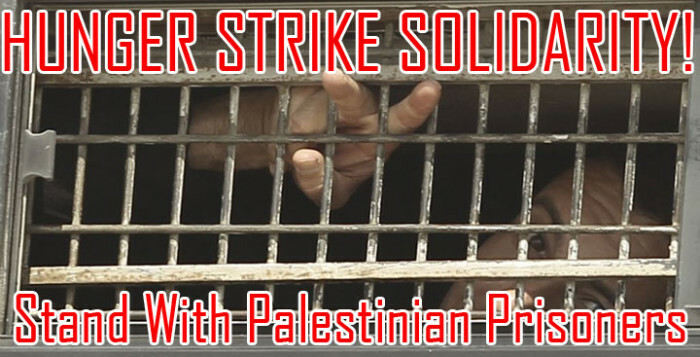 Samidoun Palestinian Prisoner Solidarity Network expresses its strongest solidarity with all Palestinian prisoners on hunger strike and those launching their strike on Tuesday, and all of the over 5750 Palestinian prisoners held in Israeli jails. They and their bodies are daily on the front lines of the Palestinian struggle for justice, return and liberation, and their political strength and unity are a compass point that inspires all of us in the solidarity movement. Samidoun Palestinian Prisoner Solidarity Network fully and unconditionally supports the prisoners in their demands and urges actions around the world by friends of Palestine and Palestinian communities to support these prisoners. Over 100 Palestinian political prisoners in Israeli jails are now participating in a collective hunger strike, as prisoners from Eshel and Ramon prisons joined the strike demanding an end to the policy of solitary confinement and in solidarity with Nahar al-Saadi, who has been held in solitary confinement since May 2013 and has been on hunger strike since 20 November. The collective strike was launched by 70 prisoners on 9 December. 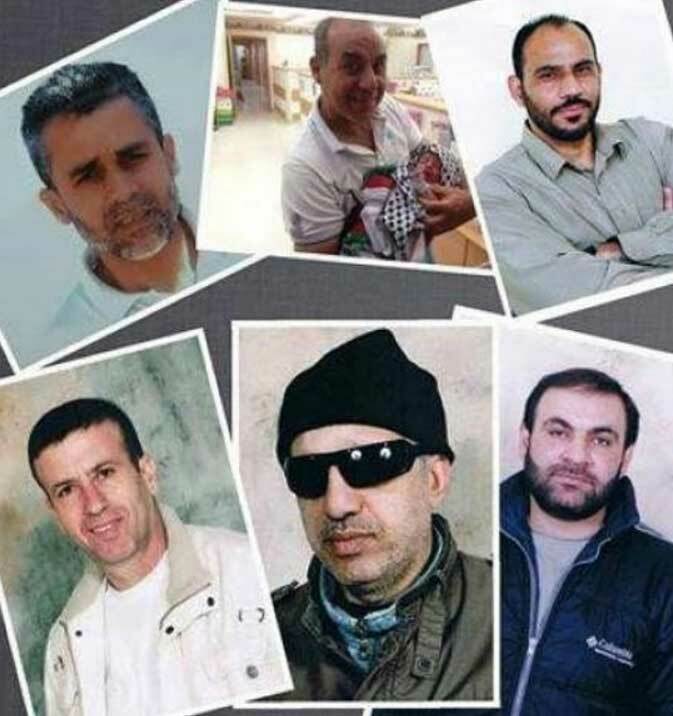 The strikers are demanding al-Saadi’s release from isolation; regular family visits for al-Saadi; and an end to the use of solitary confinement and isolation against Palestinian prisoners. Al-Saadi, in isolation for a year and seven months, has been denied family visits and medical treatment, and was denied a lawyer visit just this week. Take Action today: Demand an end to solitary confinement and isolation! Addameer and Physicians for Human Rights issued an urgent call regarding the situation of Nahar al-Saadi, calling for an immediate end to solitary confinement. Isolation and solitary confinement are forms of torture, and Israel’s use of administrative detention is contrary to international law and human rights standards. Isolation is recognized by the UN’s Special Rapporteur on Torture as a form of torture when used for extended periods, as it is in Israeli prisons. The Palestinian Prisoners’ Society also reported that a meeting is being held between the leadership of the strike and the prison officials in Nafha prisons, as of the evening of 16 December. Depending on the outcome of these discussions, it is expected that more prisoners will join the strike in coming days, in the event that the prison administration continues to reject the demands of striking prisoners. The Israeli prison administration has been imposing severe repression on the hunger strikers in an attempt to break the strike, transferring them from prison to prison, isolating 30 of them, threatening them and in some cases transferring them to Israeli “criminal” prison sections, away from other Palestinian political prisoners, as well as engaging in frequent violent raids and inspections in strikers’ rooms. Hussam Abed, one of the prisoners on hunger strike, said that he was denied salt and sugar, which he had been taking with water, by occupation prison officials. IMEMC reported that “the detainees, held in solitary confinement, are currently in the prisons of Eshil, Nafha, Majeddo, Asqalan, Ramla and Ramon, facing very harsh living conditions and constant violations. Rafat Hamdouna, director of the Prisoners Center for Studies, said that the prisoners’ movement will not allow an open hunger strike to drag on for tens of days, urging international institutions to intervene and resolve this issue, and for broad actions in solidarity to ensure the success of the strike which aims, once more, to end the policy of isolation and solitary confinement. In May 2012, in order to end the collective hunger strike of thousands of Palestinian political prisoners, the Israeli prison administration agreed to end the use of solitary confinement and isolation, releasing the 19 then held in isolation into general population. Since that time, the use of isolation and solitary confinement by Israeli prisons has been escalating, sparking this renewed hunger strike. 1. Take action and demand an end to the use of solitary confinement and isolation, and the release of Nahar al-Saadi from solitary confinement. Sign the letter here and send it to Israeli officials, including Prime Minister Netanyahu. 2. Take action for Palestinian prisoners: protest at an Israeli consulate or embassy, or hold an educational event Palestinian prisoners. Share this alert on solitary confinement and the hunger strike. 3. Join the movement for boycott, divestment and sanctions. Isolate Israel for its mass political imprisonment of Palestinians. Boycott products like HP and SodaStream, and demand an end to security contracts with G4S, which operates in Israeli prisons. Learn more at bdsmovement.net. 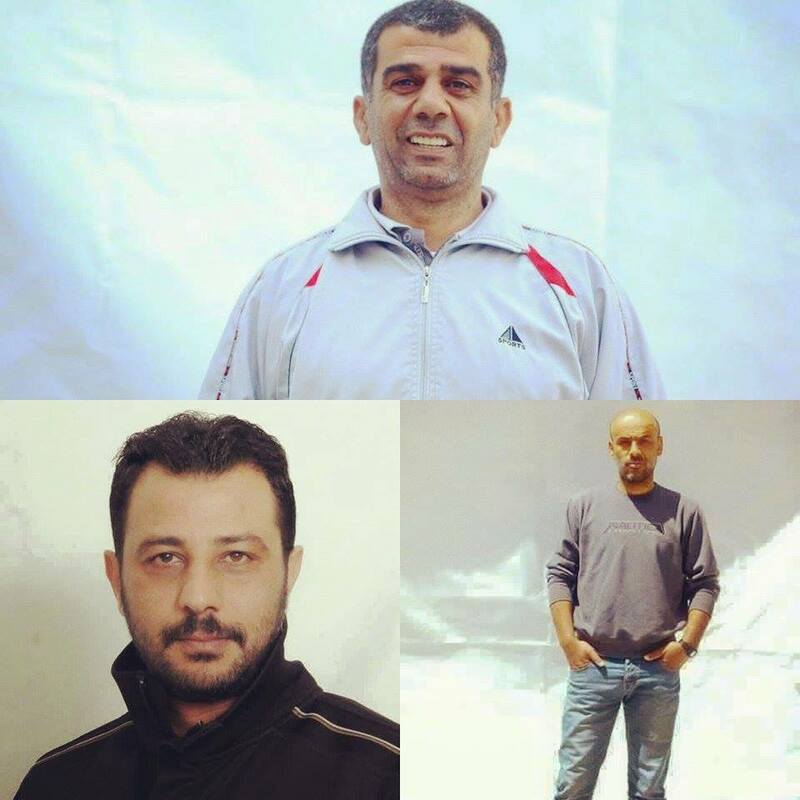 Write today to support the demands of the over 70 Palestinian political prisoners on hunger strike and call for an immediate end to the use of solitary confinement and isolation against Nahar al-Saadi, and all Palestinian prisoners in Israeli jails.